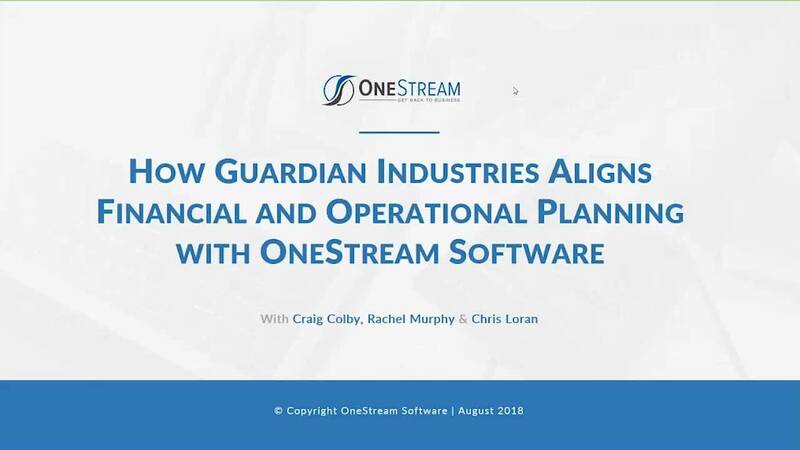 Dynacast was able to leverage one Unified Financial Platform to deliver Financial Consolidation, Budget, Forecast, Plan, KPI Analytics, Data Quality Management and more without adding any technical complexity. 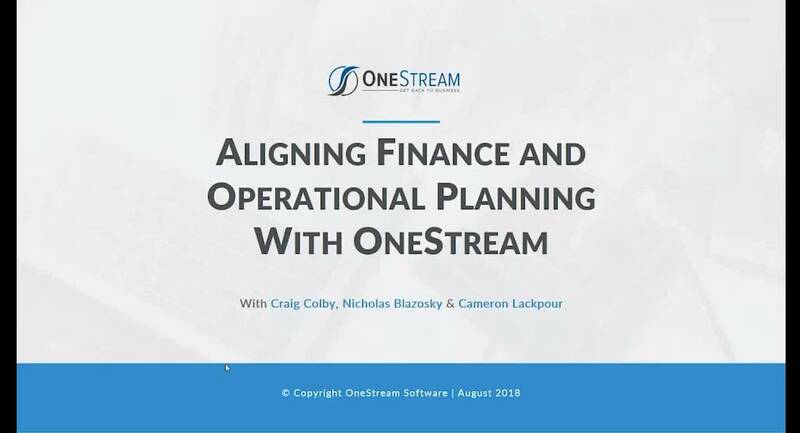 OneStream XF, deployed on-premise or in the cloud, simplifies financial consolidation and reporting, planning, data quality and operational analytics for complex organizations. 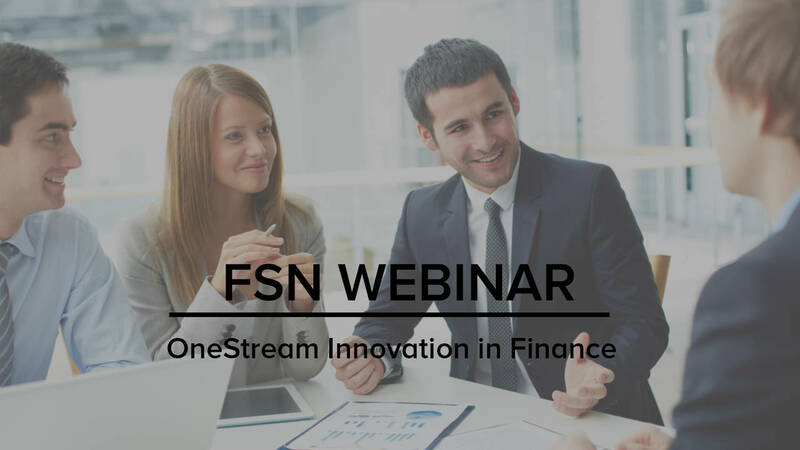 The platform is easily extended by downloading additional pre-built and customizable solutions, templates, accelerators or workspaces from the OneStream XF Marketplace.